An independent judiciary and religious freedom are consolidated pillars of Turkey’s democratic system, as well as rooted in the fabric of Turkish society. History shows that Turkey, over the last decades, has been one of the most ardently religiously free countries in Europe and certainly in the Middle East, where Christian minority groups enjoy full rights, as do Jews and others. While numerous western newspapers have widely reported on “Ankara’s campaigns of religious discrimination and infringement of religious rights,” such publications rely heavily on myths rather than facts. A case erroneously used as proof is that of North Carolina Pastor Andrew Brunson. The reality is that the Justice and Development Party’s (AKP) government, currently in the majority, has enacted impressive reforms that defend non-Muslim groups in Turkey. Historically, Turkey has been a supporter of non – Muslim minority groups and long since established a consolidated ethnically diverse nation. Let’s remind ourselves that AK Party sponsored a westernized legislation in favor of Minorities’ Foundations, encouraging Turkish Government to return over US$ 2.5 billion to minority groups; Ankara restored many synagogues, churches, monasteries with public funds. Turkish Ministry of Education has allowed reopening of a Greek primary school in Gökçeada. Indeed, Republic of Turkey has emerged as heaven to regional ethnic minorities, while fostering peace and religious freedom. Etyen Mahçupyan’s appointment as senior adviser to former Prime Minister Davutoğlu is testimony to Ankara’s steadfast ambitions in preserving multiculturalism policies. Pastor Brunson, who lived in Turkey for over 23 years and served as a pastor of Izmir Resurrection Church, was found guilty of aiding terrorist groups in a Turkish court of law. In court hearings, Brunson categorically denied all allegations before testimony of three witnesses, accusing him of serving the outlawed Kurdistan Workers’ Party (PKK) and aiding U.S.-based radical Islamic preacher, Fethullah Gülen, and his terrorist organization. The trial and incarceration of Pastor Brunson, despite being purely a matter for Turkey’s judicial system, is portrayed by some as a source of strained relations between Washington and Ankara. Defying this perception, in his latest meeting at the U.S. State Department, Turkish Minister of Foreign Affairs, Mevlüt Çavuşoğlu,assured that his country’s judiciary is completely independent, and that the executive branch cannot influence the court system. U.S. officials have regaled the indispensable and key bilateral relationship between the two nations. 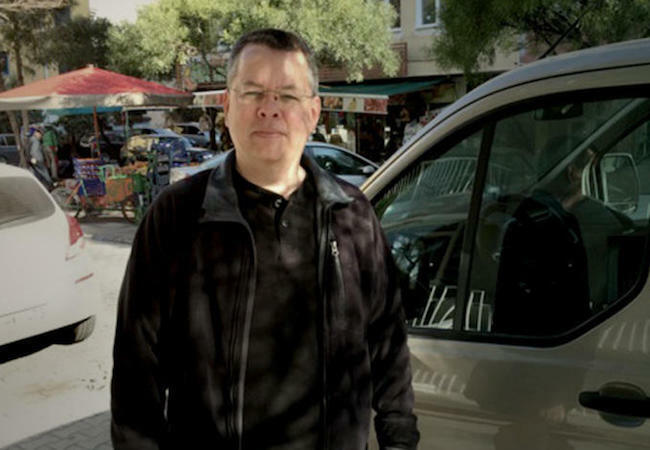 According to Izmir’s prosecutor, there is sufficient evidence to prove Brunson’s involvement in aiding terrorist organizations and securing confidential information for political and military espionage; authorities are seeking a jail sentence of up to 35 years for the pastor. While articles are published in support of Pastor Brunson’s freedom, they do not provide detailed and/or unfiltered information to the public. 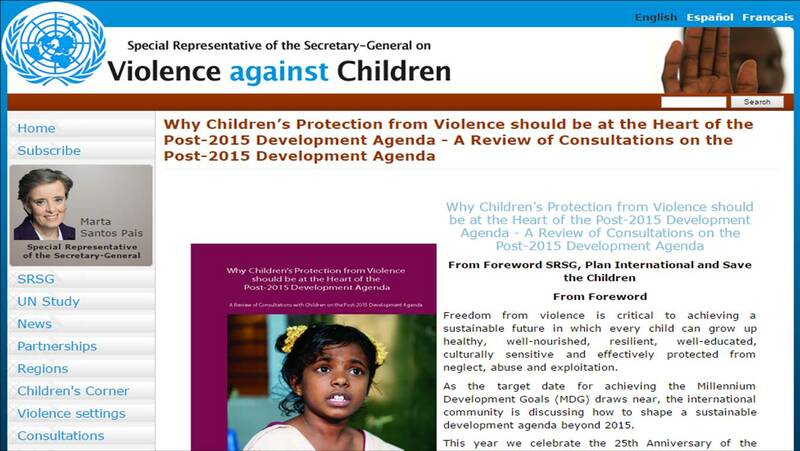 Publication of such articles with limited factual information may do more harm than good. The presence of many prayer centers of many faiths is testimony to a religious harmony that has existed in Turkey for many centuries. Recently, Brunson’s case has been closely monitored by the U.S. Senate and State Department, nonetheless an independent judiciary that respects freedom of religion and safeguards Turkey’s national security domain, has the final word on this matter. Turkey’s current government, under the leadership of President Recep Tayyip Erdoğan’s AKP party, has strongly advocated for greater independence of the judiciary from executive and legislative branches. As a result of these democratic institutional strengthening measures, Turkey’s court system is largely free of internal political bickering and immune to influence exerted by politicians. An independent justice system is a much-lauded Turkish success story. Declassified information shows that key exponents of Kurdistan Workers Party (PKK) established contact with Pastor Brunson, as they ramped up offensive measures against the Turkish military. Although, PKK is considered a terrorist group by US and EU, many Muslim and Christian clerics have fallen prey to its recruitment trap that has hurt Turkey materially, as well as in terms of image. This case is no different and clearly not religiously-based. Convincing facts and testimony reveal active involvement of Brunson with the PKK and Gülen networks. Turkey’s independent judiciary protects the rights of individuals. Ankara and Washington must strive to tune out the ineffectual fact-less rhetoric, associated with the Brunson case and keep it from becoming an obstacle to Trans-Atlantic relations. Instead, they must get down to the important business of strengthening bilateral relations and navigating, together, the complex issues of the region. The murder of Jamal Khashoggi: How safe are journalists?